Would your corporation pay less tax? If you incorporated, would your shares be eligible for the capital gains deduction election? Are there income splitting opportunities for family members? Would you benefit from limited liability? 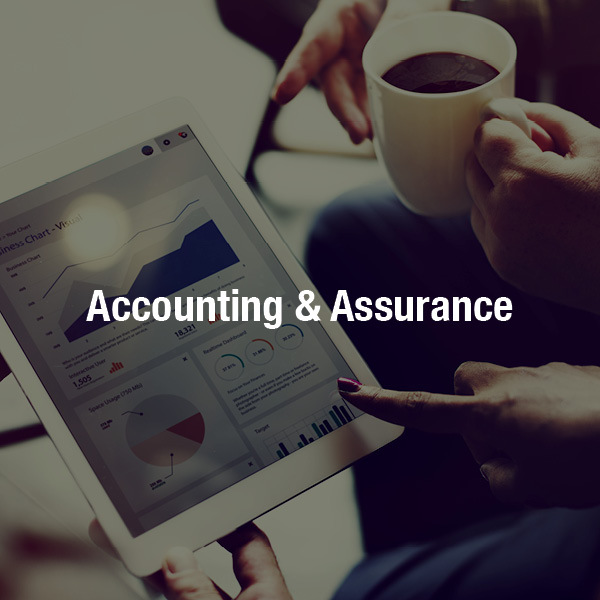 What extra costs would you incur in order to achieve the benefits of incorporating? 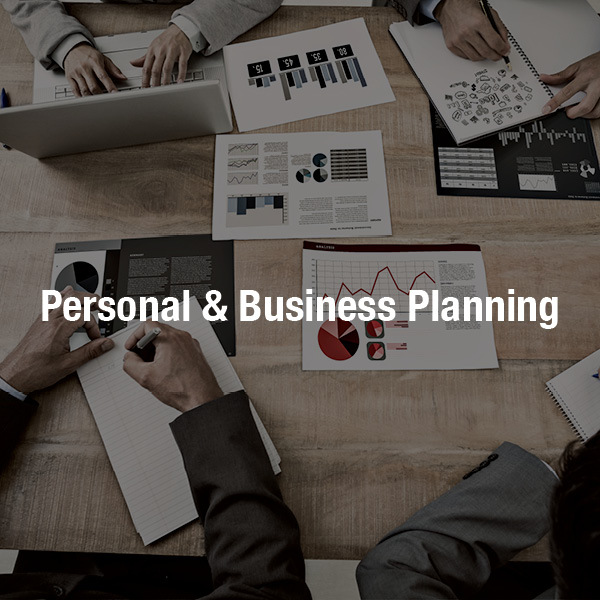 Ability to defer taxes – If you don’t need all business earnings for personal income, you can leave the excess in the business, deferring personal taxes on withdrawals. Losses are trapped in the company – can only apply against business income earned in the company. If you have ever asked yourself, "should I incorporate," the "maybe" answer can be turned into a "yes" or "no" quite easily depending on your personal circumstances. Contact Church Pickard to help you weigh the costs against the benefits of incorporating to determine if it is beneficial for you. If you spend 31 days or more south of the border, you may be subject to certain rules imposed by the Internal Revenue Service (IRS). 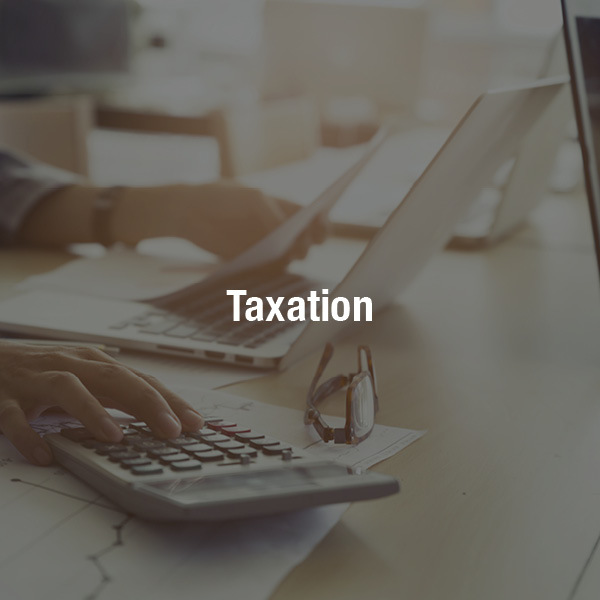 The IRS is the American equivalent to Canada Revenue Agency (CRA) and is responsible for enforcing the U.S. tax code and collecting income tax. The IRS will classify you either as a resident alien or a non-resident alien for U.S. tax purposes. A non-resident alien is only subject to U.S. tax on income earned in the U.S. This income would also have to be claimed in Canada, but the Canadian tax can be reduced by the amount of U.S. taxes paid. A resident alien is subject to U.S. income tax on their worldwide income, which includes income earned in Canada. There are rules which prevent you from paying tax on the same income in both countries. However, some types of income are treated differently and some expenses are not deductible in the U.S. As a result, resident aliens could incur a U.S. tax liability, even if no income was earned there. What makes you a resident alien for U.S. tax purposes? Certain days don't count in the above formula, e.g., days you are forced to stay in a U.S. hospital if you become sick while in the U.S. or days you attended school in the U.S. 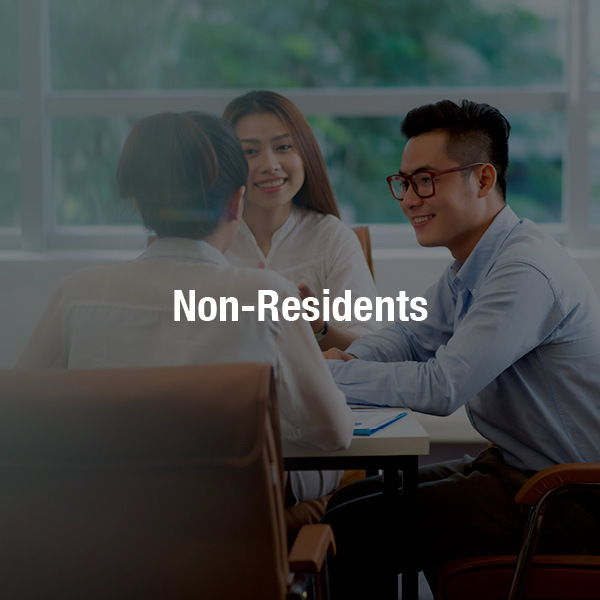 However, even if you meet the above test for residency, you may still be considered a non-resident alien if you have not been present in the U.S. for greater than 183 days during any 12 month period and you can establish that you had a closer connection to Canada. To be considered under this "closer connection exception" you must meet several criteria and you MUST file a form annually with the IRS. The form (Form 8840) is two pages long and asks about 30 questions. It must be filed each year with the IRS in order to qualify for the closer connection exception. If you are unsure about your U.S. filing requirements, please contact Church Pickard. A trust is a relationship between two or more people whereby one person (the trustee) holds the legal ownership and control of property for the benefit of someone else (the beneficiary). A family trust is considered a separate entity for income tax purposes and is required to file annual income tax returns. All income earned by the trust is normally paid out to or made payable to the beneficiaries every year and taxed in their hands. This will result in no taxes being owed by the trust. There is a special “kiddie tax” imposed on dividends for private corporations and certain other income passed through a trust to a beneficiary under the age of 18. This effectively eliminates the tax benefits of splitting income with a minor. A trust is treated as if it has disposed of its capital property at fair market value every twenty-one years. This could trigger a capital gain or loss unless the property is transferred out of the trust before that time. If you would like to find out more about how a family trust could benefit your family, please contact Church Pickard. Do I have to report rental income? Unfortunately, CRA wants their piece of the rental income as well. They require that all rent collected (not including security deposits) be declared on your personal income tax return. Also, you must use their prescribed form and classify all expenses within their guidelines. Any expenses directly related in generating rental income are deductible. 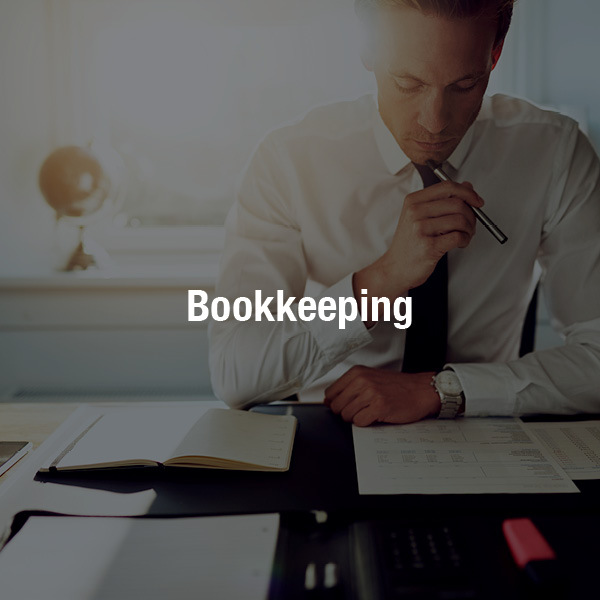 These expenses include, but are not limited to: utilities, property taxes, house insurance, repairs and maintenance, accounting and legal, and advertising. Keep in mind that only a reasonable portion of your existing residence’s expenses can be deducted. A common method is taking the percentage on the rental suite compared to the total space of your home and applying it to the eligible expenses. After someone passes, what has to be filed and when? The final tax return is due by the later of the normal filing deadline (April 30 following the tax year) or six months after the date of death. Any unpaid or unfiled taxes after this date are subject to interest and penalties. There may be other tax returns required (ie: rights and things; trust returns) that all come with different filing deadlines. What items are included in the final tax return? All possessions held at the time of death are deemed to have been disposed of at their fair market value and may be subject to tax. This includes, but is not limited to the fair market value of your RRSP or RRIF, any non-registered investments (ie: stocks), or properties you may be holding at the time of death. Please note that with different situations there come different rules. While most assets can be transferred over to a spouse on a tax-deferred basis, there may be situations where it is in your best interest to elect on certain gains. We can help you with these filings and decisions to ensure that the the most suitable treatment is used. A clearance is the final step in winding up an estate from a tax perspective. It is Canada Revenue Agency’s final chance to review the deceased’s tax filings and ensure that returns have been filed correctly and appropriately. The issuance of a clearance certificate relieves the executor of any tax liabilities surrounding the estate. It is important to note that once clearance is issued, any liability then transfers over to the beneficiaries. If a tax-event occurs after clearance is issued, the beneficiares still have an obligation to report this to Canada Revenue Agency. Am I a non-resident of Canada? Often it is not a clear “yes” or “no” as to whether or not you are a resident of Canada. Therefore, it is recommended that you contact a staff member at Church Pickard to help assess your individual situation and file a residency determination request with Canada Revenue Agency (CRA). I will soon be or have recently become a non-resident of Canada. what should I do to ensure compliance with CRA? For the year that you exit Canada, individuals are still to file a tax return by April 30th of the following year. CRA also requests that you notify them of the date that you left Canada, as soon as possible. In you own property or goods in Canada at the time you exit Canada there may be tax consequences upon moving. You are considered to have sold certain types of property (even if you have not actually sold them) at their fair market value and to have immediately reacquired them for the same amount. This is known as a deemed disposition and you may have to report a capital gain. Depending on the value and types of assets you owned when you leave/left the country, you may be required to submit a T1161 form to CRA to list your properties. Once you are no longer a resident of Canada, you will be required to pay withholding taxes of 25% to CRA on amounts you receive from the following: pensions, annuities, management fees, interest, dividends, rents, royalties, estate or trust income, and payments for film or video acting services. It is always suggested that you file an NR73 for with CRA to confirm your residency status when you exit the country, as you may not immediately become a non-resident as soon as you are no longer physically in Canada. I have a personal use or vacation property in Canada that I would like to begin renting out. what would be the tax consequences? When a property changes use (either from personal use to income earning or from income earning to personal use) the CRA considers there to have been a deemed disposition. At this time, a certificate of compliance is to be requested to notify CRA of the deemed disposition, by way of filing a T2062 form. This form is due to CRA within 10 days of an actual or deemed disposition, and depending on the change in value of the property since the purchase date, a tax liability can arise. Once you begin renting your property, you will also be responsible for remitting 25% of the gross rents received, monthly, to CRA. Often property manager’s will assist with the remittances on owners behalf. If you plan on changing the use of your contact Church Pickard to ensure that you complete the necessary filings, as there can be a maximum penalty of $2,500 for late filed T2062 forms. Upon the sale of your property, a certificate of compliance must be requested to notify CRA of the sale, by way of filing a T2062 form. This form is due to CRA within 10 days of the completion date of the sale, and depending on the change in value of the property since the purchase date, a tax liability can arise. In order to file a T2062 form to request a certificate of compliance, the original purchase price, property transfer tax and legal fees paid upon the purchase will be required to determine the cost base of the property. This information, along with the sale documents will be used to complete the T2062 form. The lawyer will hold back 25% of the sale proceeds until the certificate of compliance is received from CRA (which can take up to four months). I have a rental property in Canada and my property manager remits 25% of my rent to the CRA. is there any way to reduce the amount of tax paid to CRA? If you have a property manager and they are willing to act as your “agent” for CRA purposes you can file an NR6 form that allows you to reduce your monthly withholding tax payments to equal 25% of you expected net rental income, rather than 25% of your gross rental income. However, doing so results in you being required to file a tax return each year to report the rental income. If you were not previously filing annual tax returns to report the rental income (as there is no requirement to file returns if you are paying 25% withholding taxes on the gross rents and no NR6 was filed), you may want to consider filing a return in order to claim expenses against your rental income. Generally, this results in a refund of a portion of the withholding taxes previously remitted in the year. If you would like assistance in filing these forms/returns or would like more information, please contact Church Pickard.